DENG Junfeng got his bachelor degree from Southeast University Department of Architecture and Master degree from Harvard University with focus on digital fabrication. 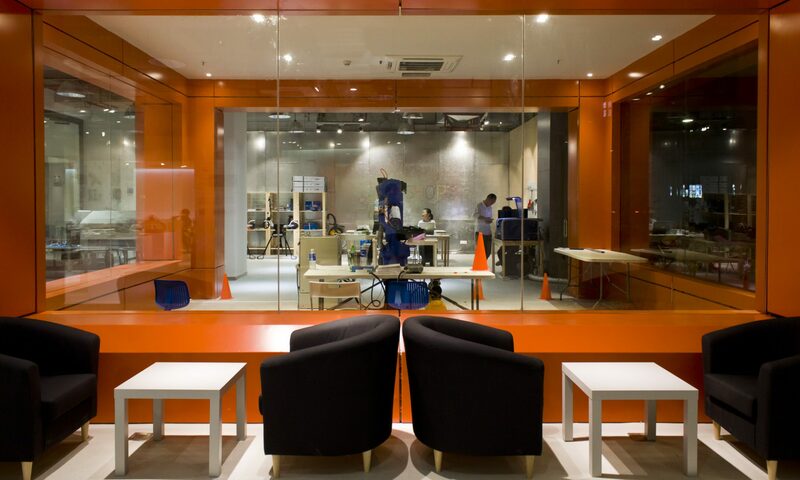 in September 2013, Professor Ding Junfeng set up the first Fablab in China. He also developed the FABO X and FABO playground STEAM education platform and system in college, high schools and middle schools; Mr. Ding is actively involved interdisciplinary digital fabrication projects and researches.